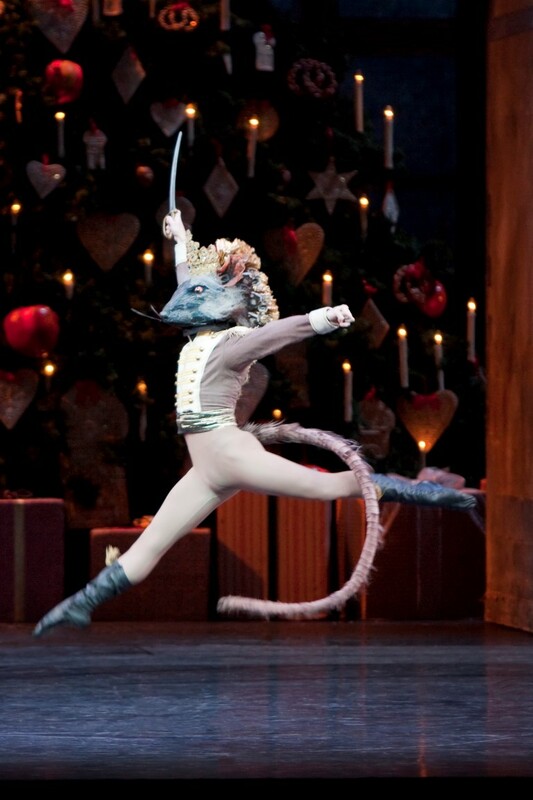 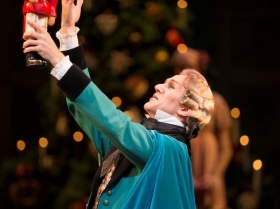 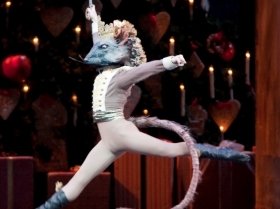 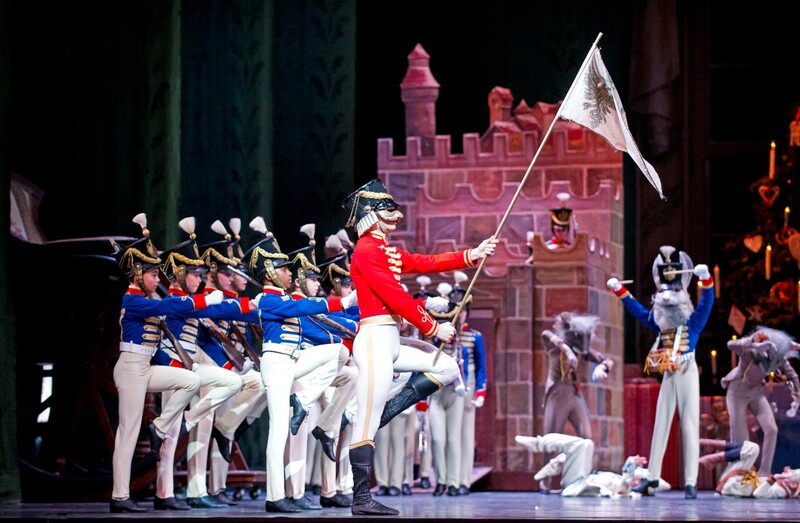 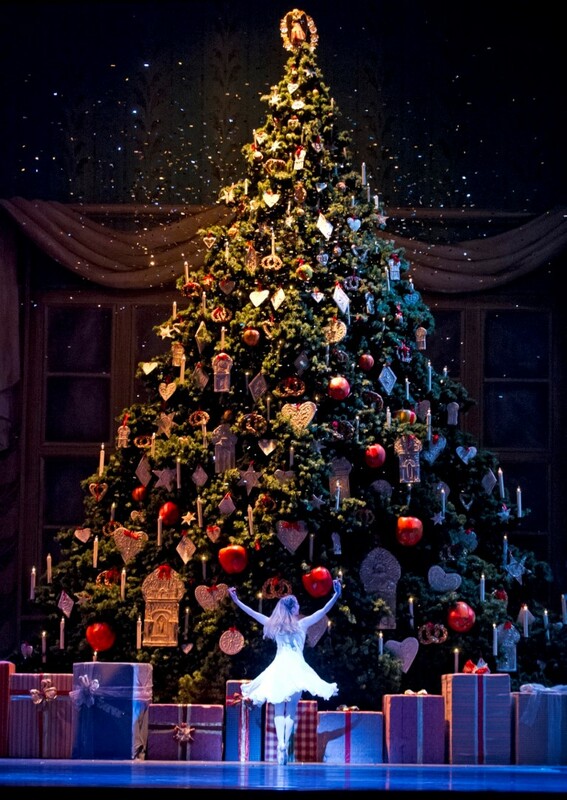 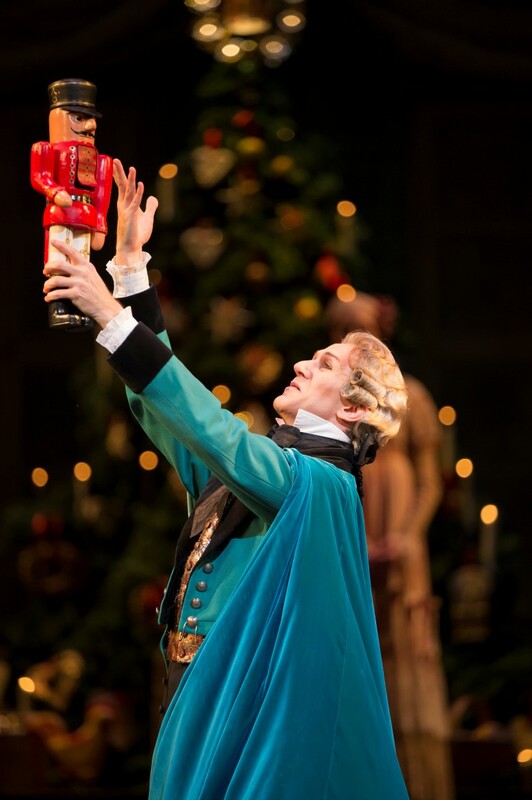 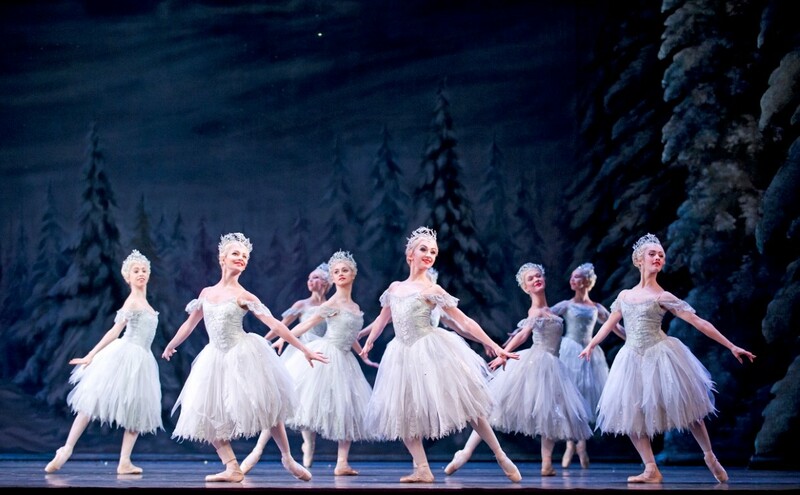 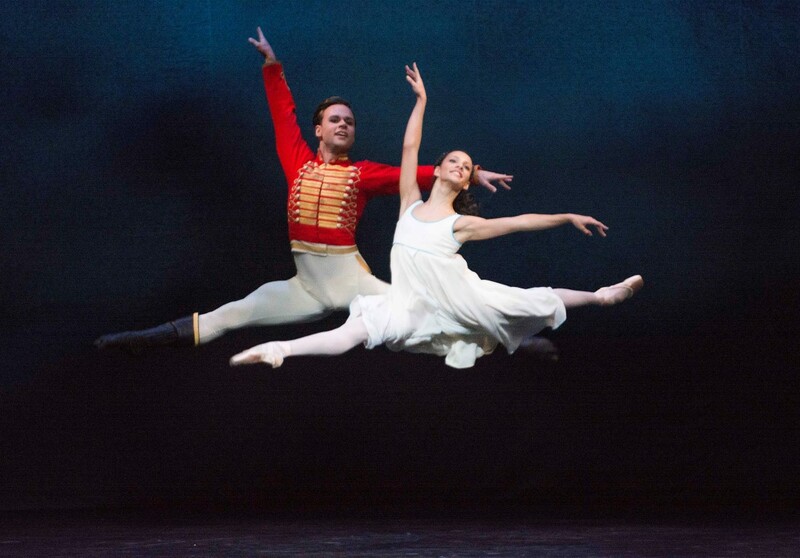 Christmas simply wouldn’t be Christmas without The Royal Ballet’s classic production of The Nutcracker. 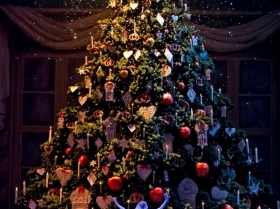 Loosely based on a story by E.T.A. 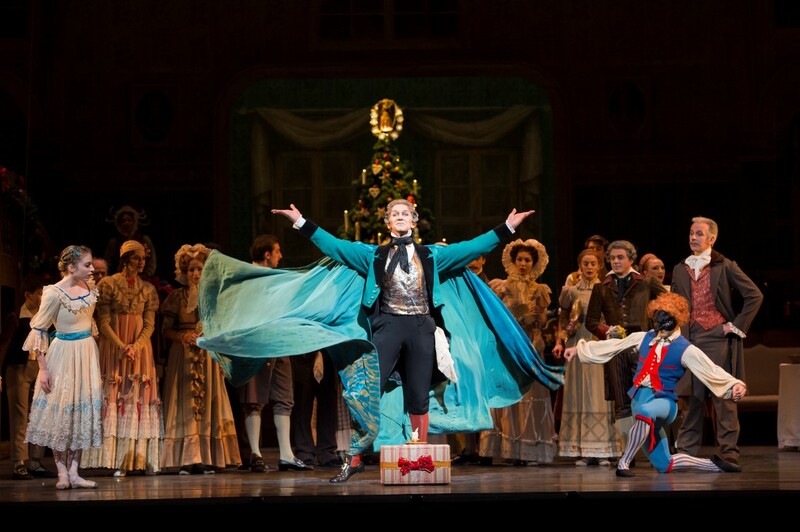 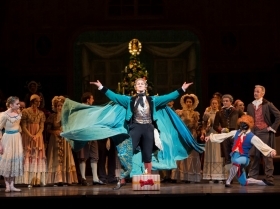 Hoffmann, it opens with the Christmas festivities of little Clara and her family and progresses through a sequence of dreams and enchantments that take Clara on her magical journey to the Land of Snow and the Kingdom of the Sweets. 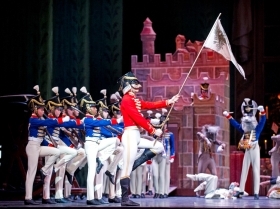 Peter Wright’s enchanting production with its wondrously growing Christmas tree and a rousing battle between the villainous Mouse King and an army of toy soldiers, mines the colour of Tchaikovsky’s score, retaining exquisite surviving fragments of the original Ivanov choreography, including the beautiful pas de deux for the Sugar Plum Fairy and her Cavalier.